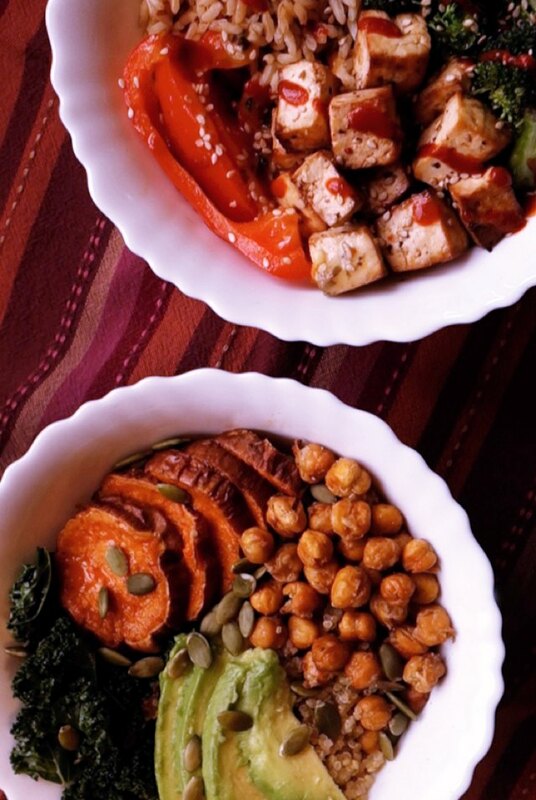 Buddha bowls (a.k.a. 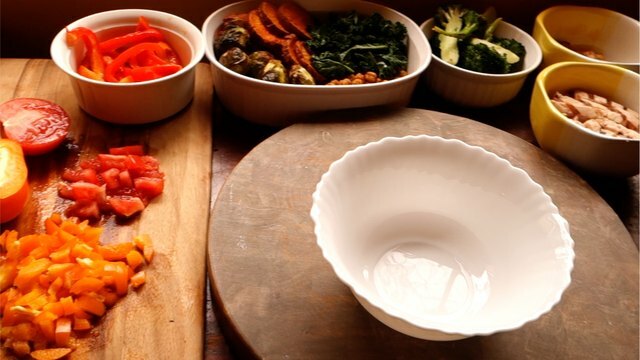 hippie bowls) -- initially exclusive among the vegan and vegetarian community -- have now gone mainstream because of their power to both nourish and satisfy, boosting health and aiding weight loss efforts. Plus, they're delicious. 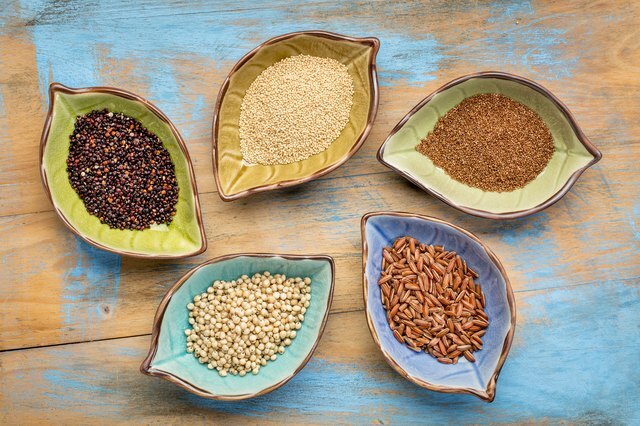 Though there are some variations on the formula (some allowing for non-vegan ingredients), many agree that each bowl should be "built" according to a winning superfood equation: whole grain + a nutrient rich green/veggies + lean protein + healthy fats = happiness in a bowl. There are loads of Buddha bowl recipes online, but the greatest thing about these hearty meals is the ability to use the formula to create your own out of your favorite nutrient-dense foods. 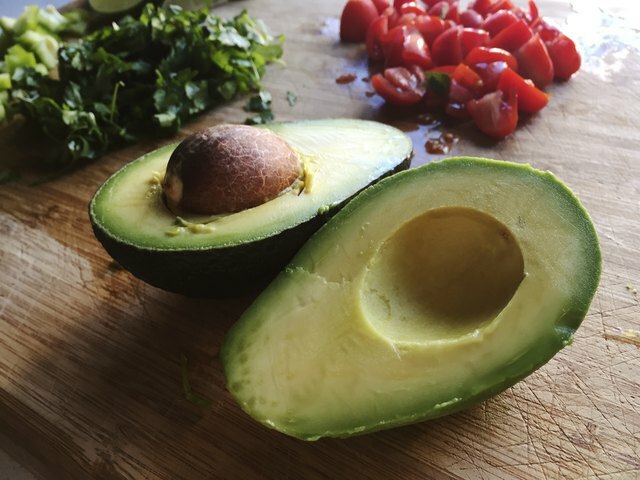 In fact, your kitchen may already have all the ingredients needed to create a winning combo! 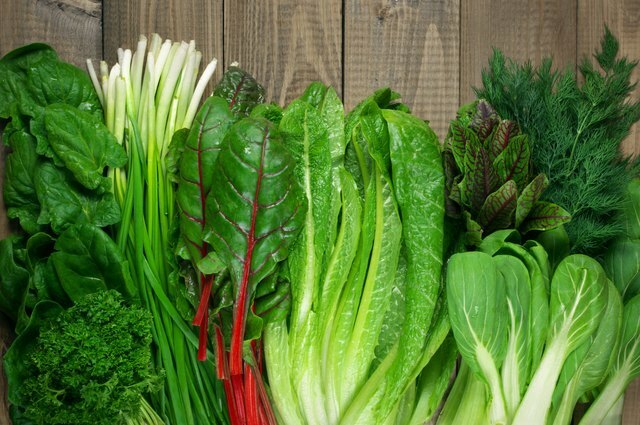 Technically, you've satisfied your Buddha bowl vegetable requirement with the greens, but when it comes to vegetables, the more colors, the more well-rounded your nutrient intake. Not to mention the prettier your bowl will be! Again, for maximum nutrition, we recommend steaming, baking, or lightly stir-frying in coconut oil. 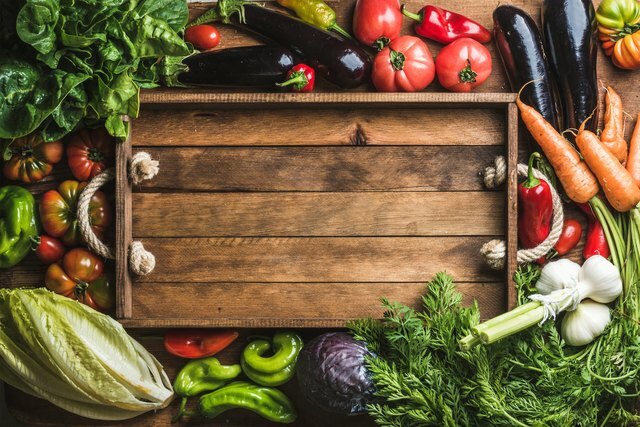 You could search the web for recipes, but why not pick some of your favorite foods in each of these categories and throw them together for the fun of it? Here are two examples of bowls created at random, but that turned out super delicious. 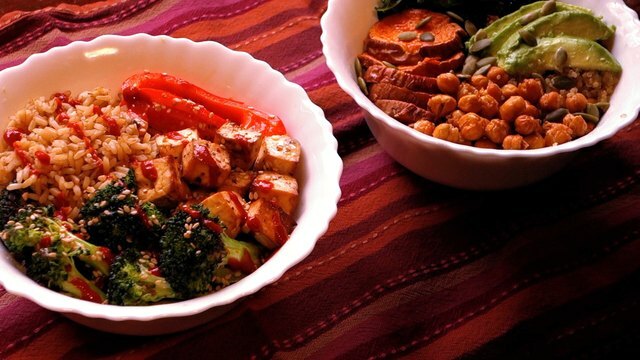 The bowl on the left includes brown rice, baked marinated tofu, steamed broccoli, and red peppers drizzled with sesame oil dressing and Sriracha sauce. 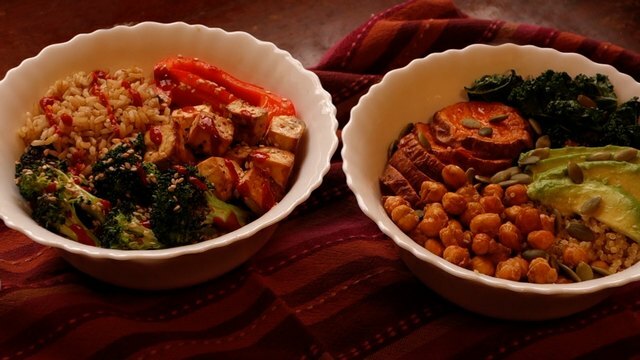 The bowl on the right's got quinoa, roasted sweet potato, sautéed kale, roasted chickpeas, avocado, and pumpkin seeds drizzled with an olive oil vinaigrette. Your turn! Grab a bowl and get started. Why are they called Buddha bowls? Because they're traditionally packed so full of clean-eating goodness, that the mound of food resembles Buddha's belly. You're also meant to eat them with a contemplative spirit of gratitude. Of course you have control over your own portioning (and spirit! ), but since all ingredients pack a high nutritional punch, don't be scared to pile high if your own belly calls.